Remember Snort? Or Asterisk? Or Jaspersoft or Zimbra? Heck, you might still be using them. All of these open source champions—InfoWorld Best of Open Source Software Award winners 10 years ago—are still going strong. And why not? They’re still perfectly useful. But even as we grapple with the likes of microservice architecture, distributed data processing frameworks, deep neural networks, and “dapps,” we remain steadfast in our commitment to bring you—this year and every year—the best that open source has to offer. Welcome to InfoWorld’s 2018 Best of Open Source Software Awards! In this year’s edition, you’ll find our picks for the best open source software development tools, cloud computing platforms, databases and data analytics tools, and machine learning and deep learning libraries. From Kubernetes and Docker to TensorFlow and PyTorch (49 projects in all), these are the projects that are ushering in the next stage of enterprise computing. Follow the links below to read about our 2018 winners. And don’t forget to check back here in 10 years to see if they’re still pulling their weight. 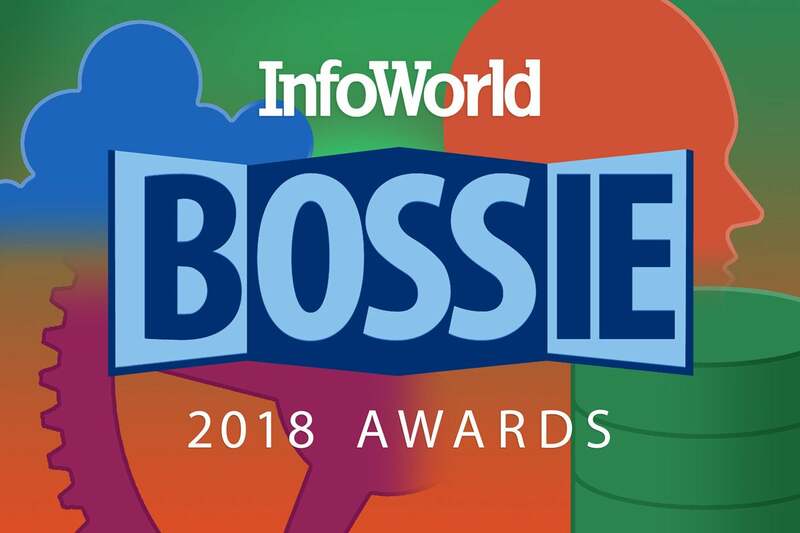 This story, "Bossies 2018: The Best of Open Source Software Awards" was originally published by InfoWorld.